For about the cost of a dozen flowers, you can purchase a vintage Love Token at Ferris Coin Co and earn some serious points for originality with your loved one this Valentine’s Day. 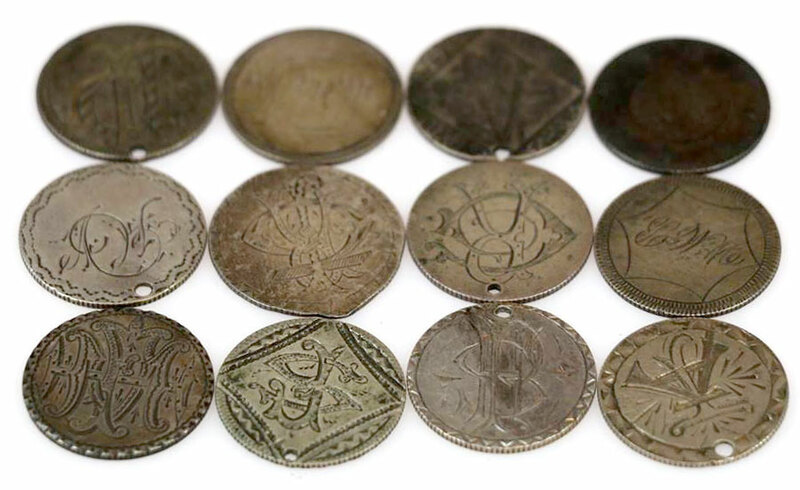 Love Tokens are coins that have been smoothed flat on one or both sides and are then hand engraved. The most common engravings are decorated initials of the person giving the token. Some have full names and dates. Others feature pictures or sayings. In order to be considered a love token, it must be hand engraved on a legitimate coin. Visit our shop at 199 Wolf Rd, Colonie tomorrow and ask to see our collection.